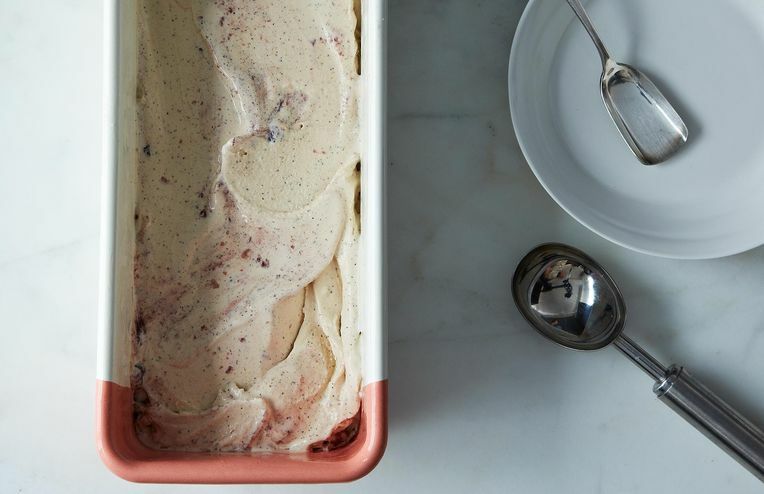 Tea time, in ice cream form. The only cocktail you'll ever make with leftovers you can spread on toast. Vote for a winner for Your Best Buckle, Slump, Grunt, Crumble, Cobbler, Crisp, Sonker, Pandowdy, and/or Betty. What to do when your once-perky berries start to look a little sad in the fridge? Try one of these recipes. This week, Merrill (and her baby Clara) tackle yogurt. Which is not as simple as it sounds. Do you use the Hotline? If you haven't been lately, you're missing out -- between discussions about chocolate sorbet and cherry pitting, questions about FOOD52 recipes, and discussions about the latest ban on foie gras, it's a lively place. Here are our top 5 Hotline questions of the week.